PSST! 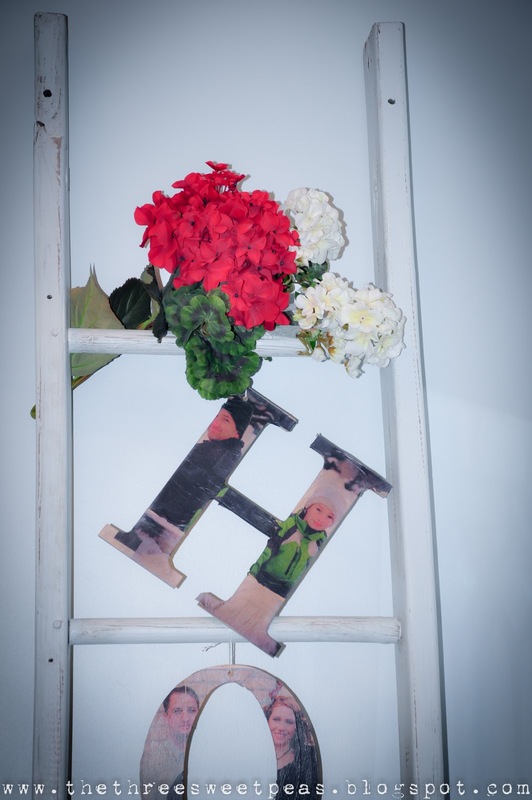 Have you seen this REALLY COOL ladder hanging around here at The Three Sweet Peas a lot lately? Well, guess what? Come join me at Blissful & Domestic to learn how to mimic the same high end wax finish at a fraction of the cost! I absolutely LOVE your ladder!! You did such a great job on it, your talent and creativity are awesome!! It is beautiful!